Boost Your Brain Power, Unleash a Flood of Creativity, Eliminate Writer’s Block, and Get “In The Zone” At The Push of a Button! The powerful brain-boosting effects of meditation have been known for centuries. 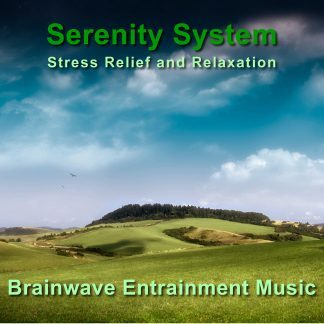 This “instant meditation” technology was designed for people who need immediate results! 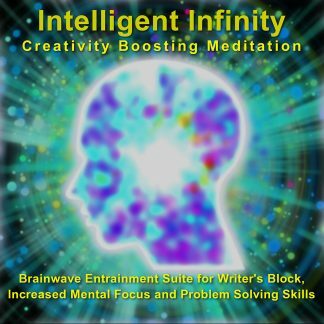 Each track of the Intelligent Infinity program is designed to activate various levels of creative focus and problem solving skills. The tracks can be used individually to complete specific tasks, or all together as an overall creativity boosting meditation. 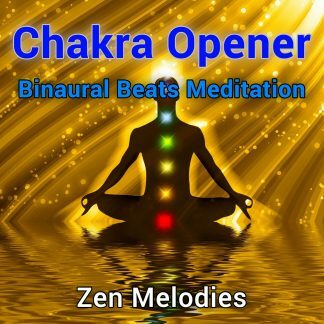 The intro track eases your conscious mind, allowing you to let go of nagging thoughts and begin tapping in to the endless flow of creative energy in your subconscious. It will leave you feeling focused, centered, and ready to work. Be sure to try the free demo above if you haven’t already. Once you are centered and starting to feel the creative juices flow, The Zone continues by removing any further mental blockages. At this point the floodgates of inner awareness begin to open letting forth a steady flow of inspiration and creative solutions to problems. This track takes you right into “the zone” that all creative artists work from. Every famous writer, musician, artist, and athlete learned at some point to put themselves in this state at will. Now you can too! This bonus track is so powerful that I don’t recommend using it for clearing up common writer’s block or for general inspiration; the first three tracks will do fine for that. Inception plunges you into the depths of your subconscious where radically new ideas and solutions will form. 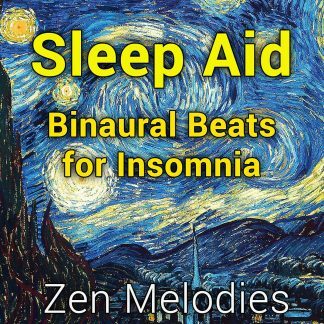 If you are not experienced in meditation this track may simply put you to sleep. However, you will probably awaken with some wildly new ideas about whatever project you are working on. 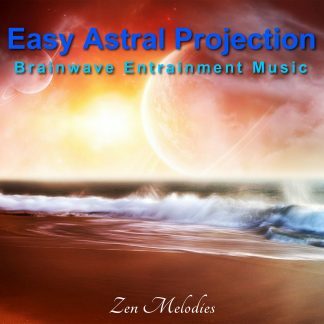 If you are experienced in meditation, this track is guaranteed to pave the way to whole new universes of inner awareness.